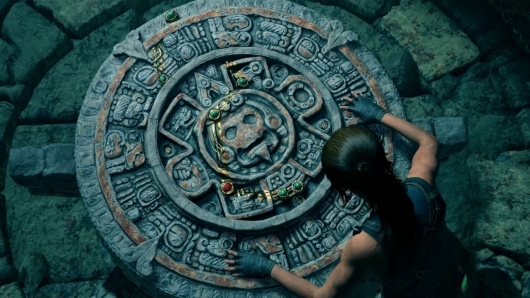 Shadow of the Tomb Raider is set to be released on September 14th, and you can pre-order the game now in either a Limited Steelbook Edition (PS4, Xbox One), a Digital Standard Edition (PC), a Digital Deluxe Edition (Xbox One, PC), a Croft Steelbook Edition (PS4, Xbox One), or a Digital Croft Edition (PC, Xbox One). Jesus, that’s a lot of editions. Be sure to click right here for more from E3 2018 if you missed anything!